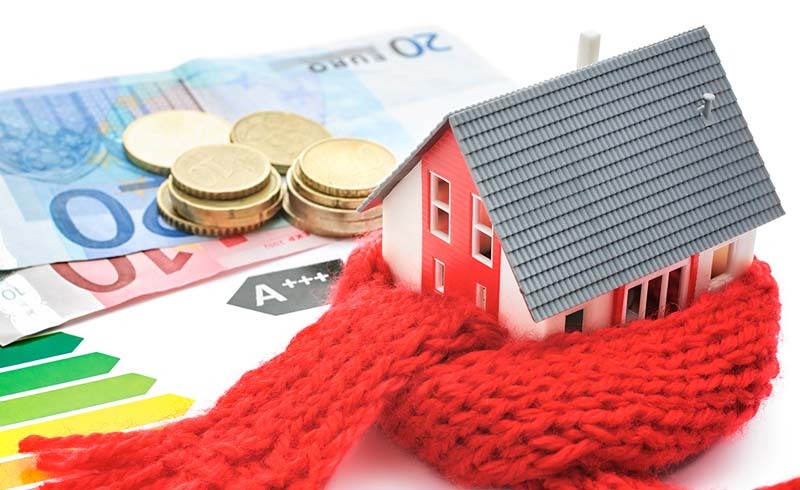 The average heating bill for Americans is $1,500 year, according to HomeAdvisor. And for folks using gas instead of electricity to fuel their furnace, that bill is expected to surge. So while you can’t control oil prices, you can improve the way your home maintains heat and how you use it. 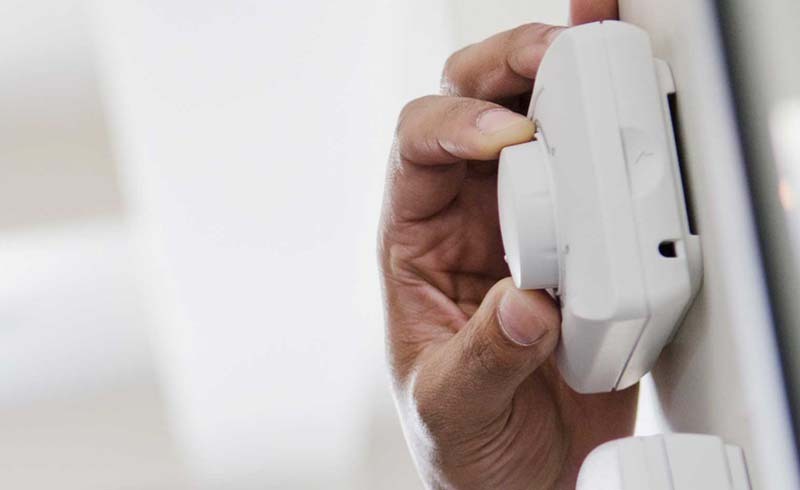 Cut costs on your energy bill with this advice from experts. Sometimes you have to spend to save. At least that’s the case with your heating bill. HomeAdvisor’s home expert Dan DiClerico recommends paying a professional to inspect your furnace each year. This can cost between $80 and $200, but you’ll find out whether anything needs your attention. Similarly, you should replace your air filter at the start of a season and at least once more during the colder months. You can get an air filter for $15, but if you can spare the money, upgrade to a nice one for $20 to $30. “New filters won’t save a lot of money, but you’ll usually break even,” DiClerico says. “That, and overall your unit will work more efficiently and ultimately last longer.” It also pays to have someone look at your duct work. Fixing leaks in duct work requires a professional but can save hundreds of dollars a year, DiClerico says. “We know that as much as 30 percent of heated air is lost to leaks in ductwork,” he adds. Think of your home as an envelope and make sure to seal all cracks, says Jeff Starkey, the vice president of Atlas Butler, a heating, cooling and plumbing company in Columbus, Ohio. “Make sure your window stripping and door stripping are in good condition, too,” he adds. “When it gets cold out, these types of building materials shrink.” You can pay a professional to come in and seal cracks around windows and doors for about $250, or plan to spend the better part of the weekend doing it yourself, DiClerico adds. Want a cheaper option? Starkey says to try a winterization kit. It basically involves shrink wrapping your windows in plastic for the winter. Doesn’t look pretty, but it’s effective, he says. You’ll also want to make sure your home’s insulation is working well. If your home was built before 1980, it’s more likely to need an upgrade, DiClerico says. You’ll know you have an insulation problem if snow melts quickly off your roof or creates icicles. Sealing up these cracks can save about 10 percent of your monthly cost, DiClerico says. Shutting your heat off if no one is home during the work day, is another way to save. Starkey says this is where a smart thermostat can help. Program yours to kick back on about 30 minutes before you get home, so the house is toasty again. “You can save up to 20 percent on your monthly bill.” That's usually enough savings to break even on the investment of a smart thermostat in your first year. Be smart about alternative heating methods. Similarly, DiClerico warns against using the fireplace more than a couple times each year. “Everyone loves a roaring fire, but it’s by far the least efficient way to heat a home,” he says. While it’s fine for ambience, DiClerico says to make sure your flue is closed when not in use. Aside from inviting pests into your home, it also allows hot air to escape and cold air to sneak in. Check to see if your utility provider will estimate your bill and usage. “Many utilities also offer ‘budget billing,’ where they look at your past usage and estimate an average cost for you to pay each month,” says Lauren Urbanek, the senior energy policy advocate for the Natural Resources Defense Council. “This will help you budget your monthly costs, but won’t actually save energy or money,” she says. Urbanek said other providers will offer plans based on the time of day when energy is used, with the idea that it’s more expensive to use electricity at peak times where there’s a lot of demand on the system.